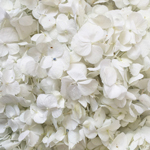 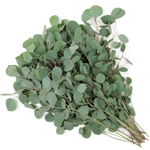 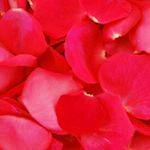 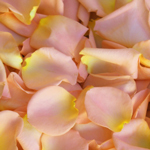 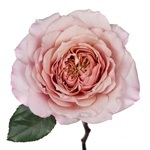 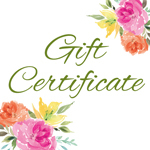 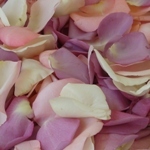 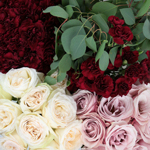 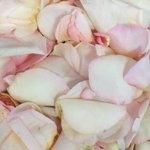 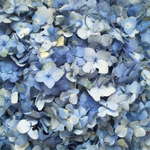 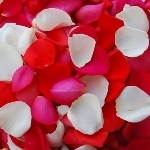 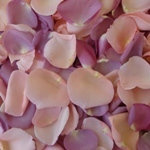 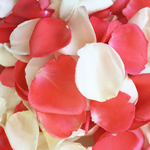 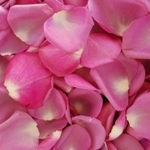 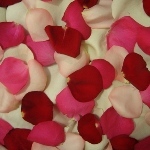 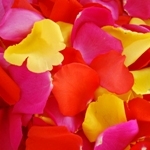 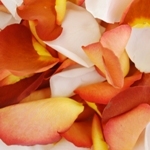 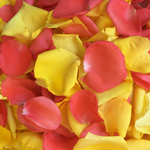 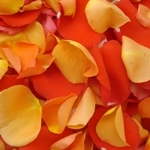 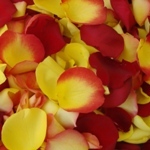 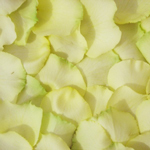 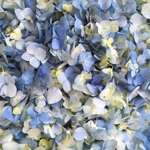 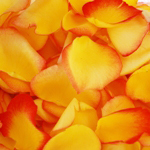 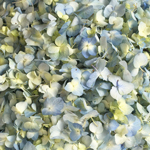 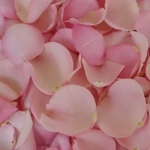 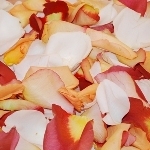 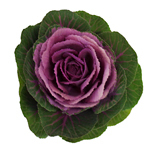 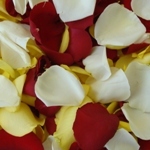 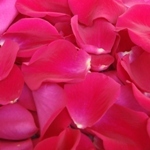 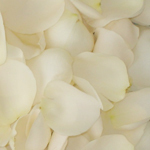 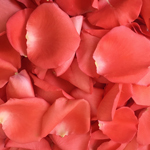 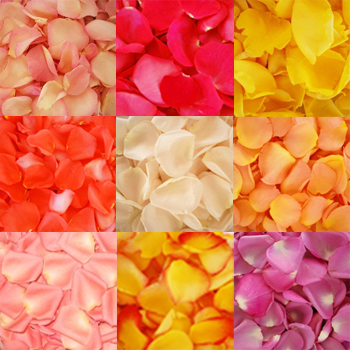 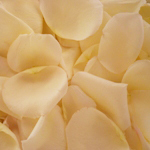 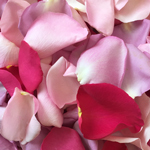 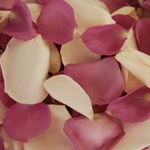 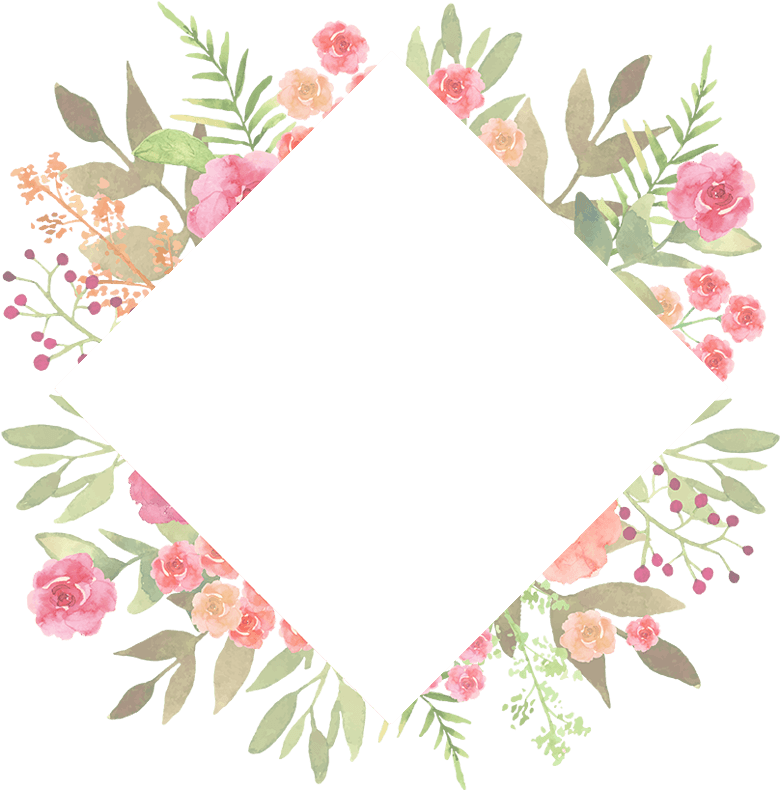 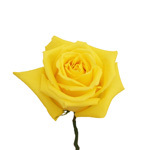 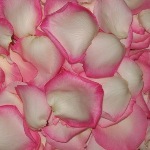 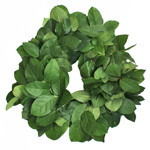 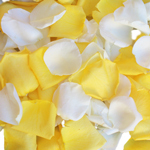 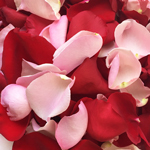 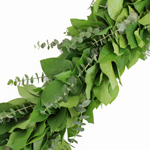 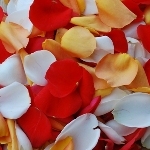 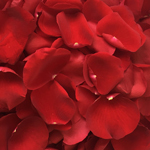 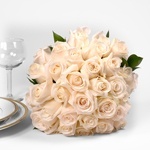 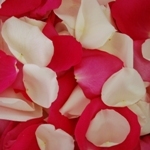 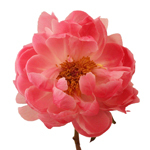 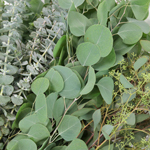 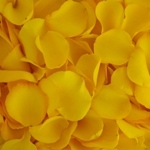 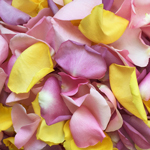 Wholesale Rose Petals are freshly cut and de-petaled to order, then shipped overnight. 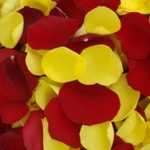 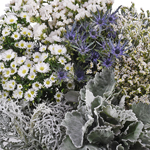 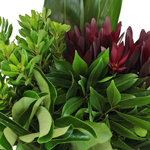 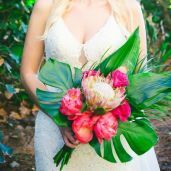 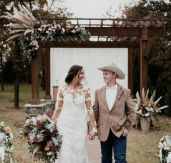 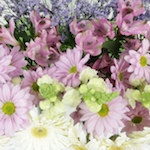 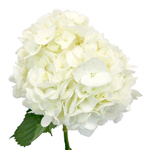 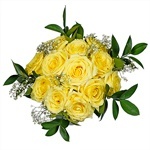 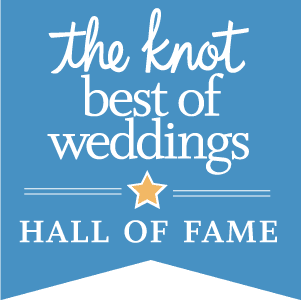 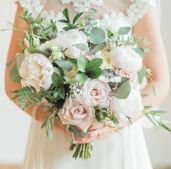 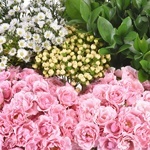 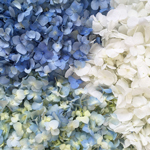 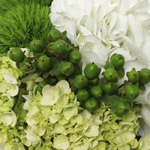 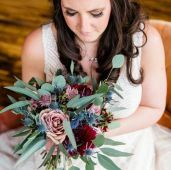 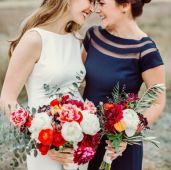 They are available in three thousand, six thousand and twelve thousand petal boxes. 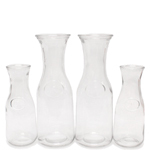 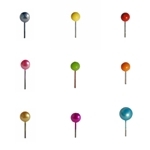 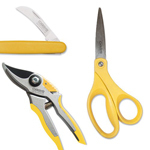 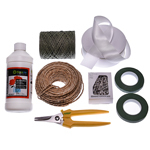 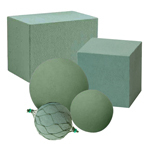 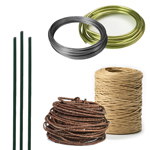 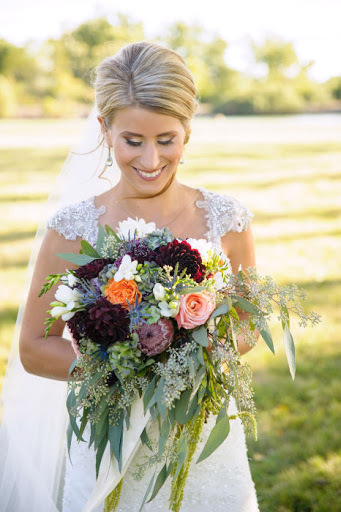 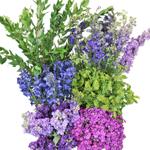 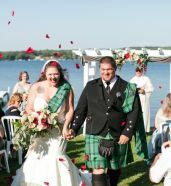 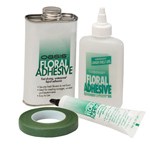 Select single colors, mixed colors, or mix your own custom blend! 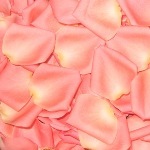 100% Fresh Quality Guarantee.